Upgrade your time on Ohio's roads with the new 2019 Toyota RAV4 SUV. 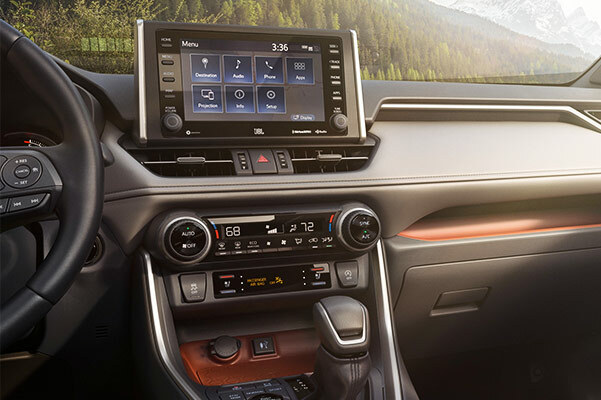 Our Ohio Toyota dealer has the 2019 RAV4 for sale, so schedule a test-drive to explore the new RAV4 interior and see why it's the perfect fit for you and your loved ones. 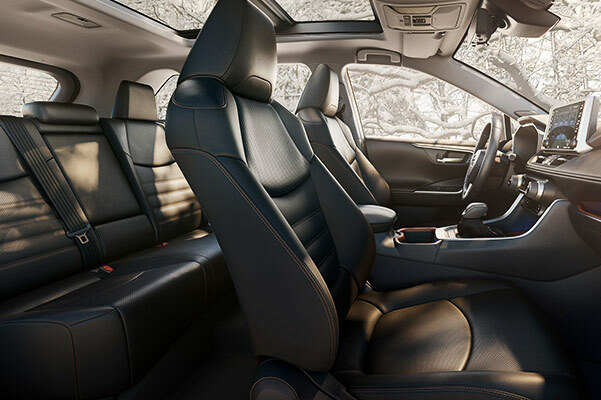 Get a detailed look at the 2019 Toyota RAV4 specs, gas mileage and price, then explore your Toyota lease and loan options. 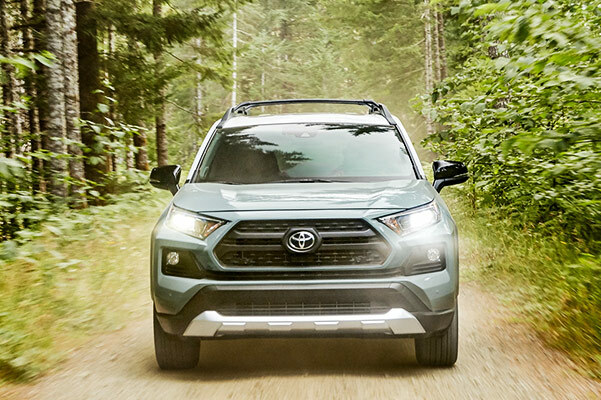 Whether you want to finance a new RAV4 hybrid or drive home in a Toyota RAV4 XLE or RAV4 Limited trim, you'll find exactly what you're looking for at our Toyota dealership near Toledo, OH. Learn more about the 2019 Toyota RAV4 redesign and come finance this Toyota SUV today. 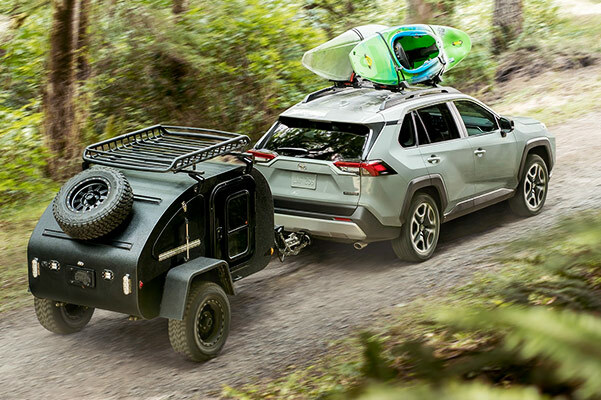 The 2019 RAV4 mpg ratings will keep your journeys moving long after other SUVs have stopped to refuel, so come explore the benefits of buying or leasing a new 2019 Toyota RAV4. The sales experts at Yark Toyota can't wait to help you lease or finance a new 2019 Toyota RAV4!